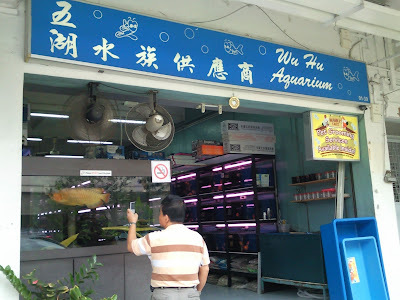 Recently was at Tiong Bahru Market to buy some good quality and cheap guppies. with all his tiny neigbours fishes at Wu Hu Aquarium. 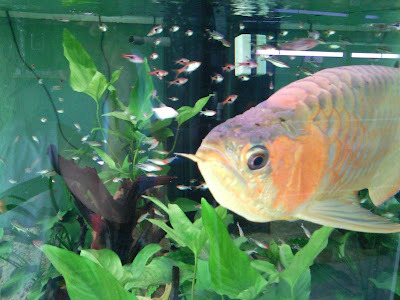 I thgt it was amazing as none of his tiny 'friends' end up in tis aro stomach! 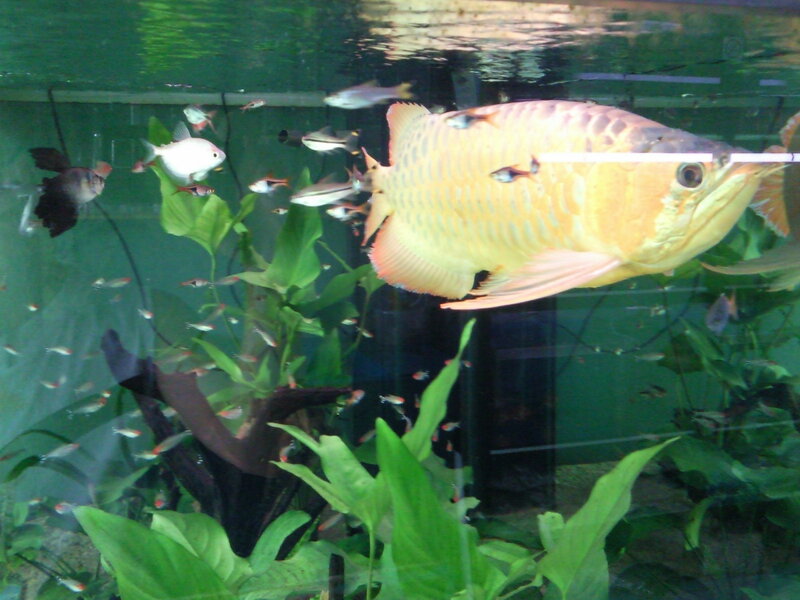 How nice it wll be to have a community tank like this. 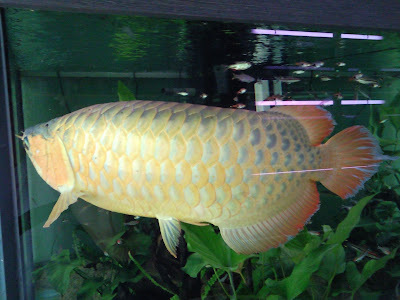 The Wu Hu Aquarium shop is situated next to Tiong Bahru market , across a small street, at a row of shophouse along Seng Poh Road.